As a sort of teaser, this is going to be the first post, and probably the most promising out of my whole past life. I am finally grasping onto the fashion world, and am literally days away from my first Fashion Week! Apart from that, and the ridiculous number of store openings in Warsaw these past few months has just increased today by the Gay & Proud giant- GAP. 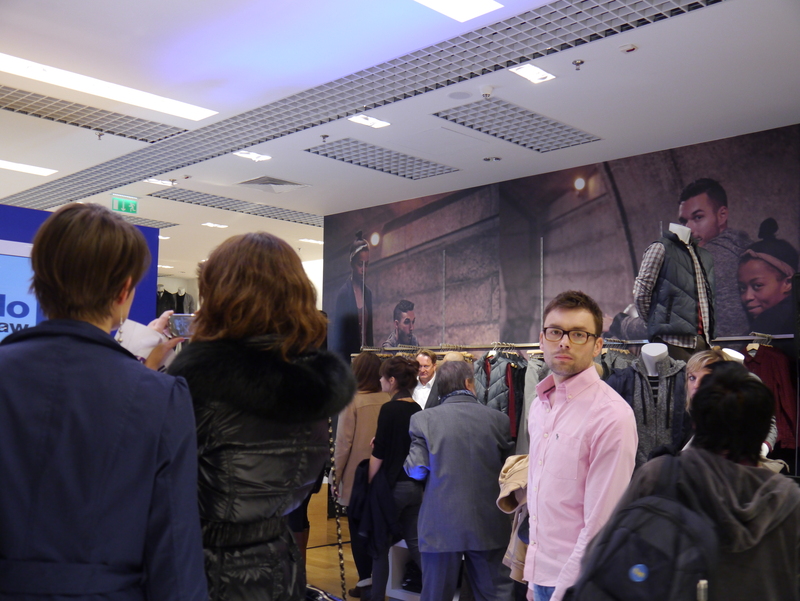 With their timeless practical designs, GAP has decided to let Warsaw get a taste too. 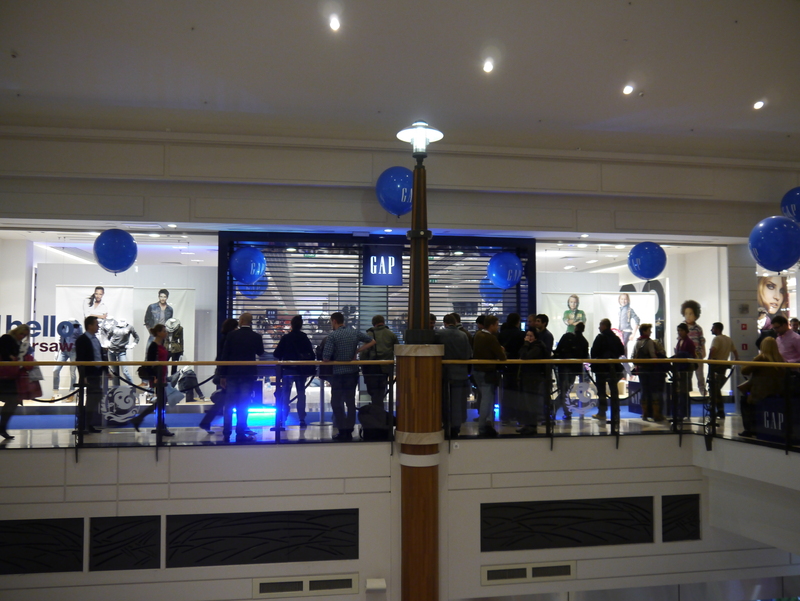 As is so typical of GAP, everything about the event was based around classic colours- in this case, a navy blue. There were enormous crowds gathered underneath the Arkadia roof today, and it was these people who got a taste of that symbiotically English style. As smooth waiters slithered their way through, you could truly see that GAP in Poland may attract quite a lot of attention. It is from this unique ‘quintessential brand’ idea that GAP was formed. Hopefully, GAP will once again come back with a bang! Thank you Nick! It means a lot to me that someone reads it, thank you.